Creating a classroom atmosphere is what classroom borders are all about. Feel the warmth and comfort of your classroom with Chocolate Chip Cookie Borders. These bulletin board decorations can be hung around your bulletin board, classroom window, or school hallway to create a warm, homey feeling that your students will want to be a part of. 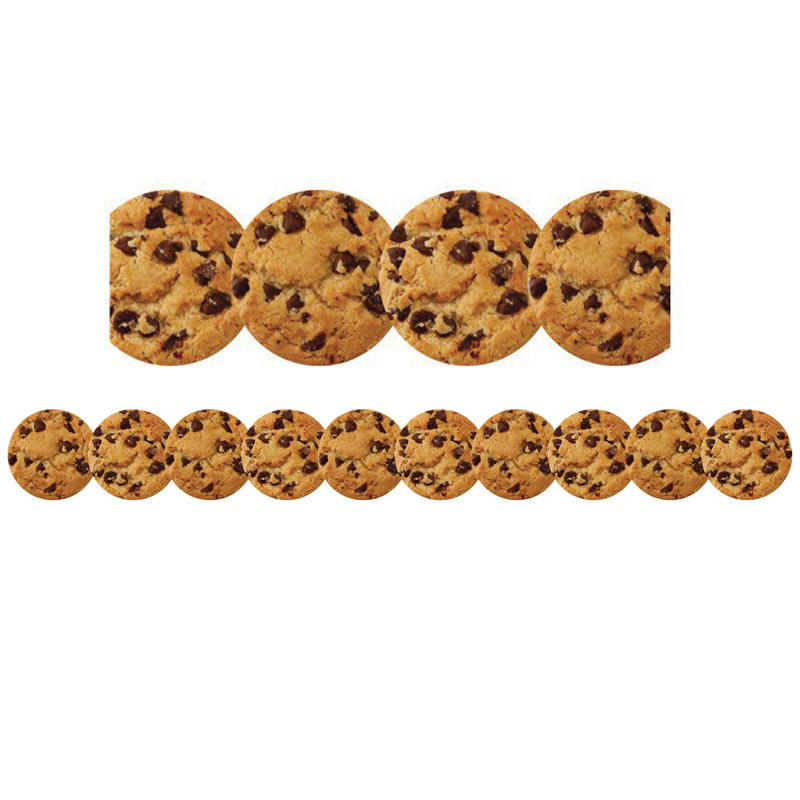 Chocolate Chip cookie die cut borders come in 12 strips each of 3: x 36:.